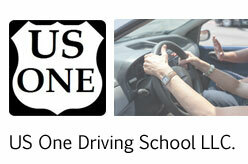 One of the best driving schools in New York City, New York. US ONE Driving School of New York City offer a wide range of services like defensive driving courses and more around New York, NY. - Approved by the New York State Department of Motor Vehicles.